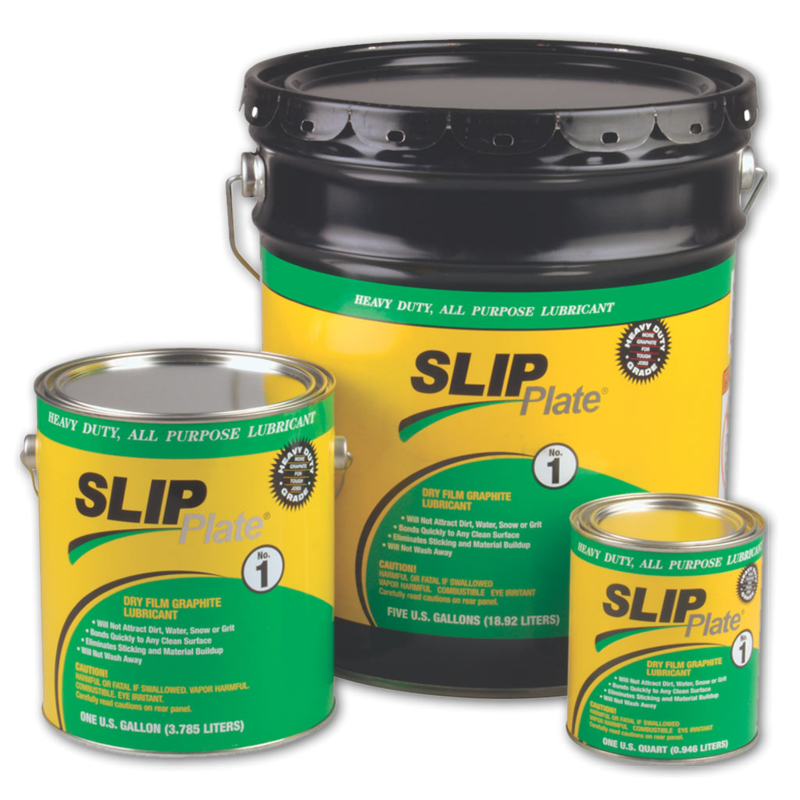 Home / News / SLIP Plate® Will Be Exhibiting at Wheatbelt! 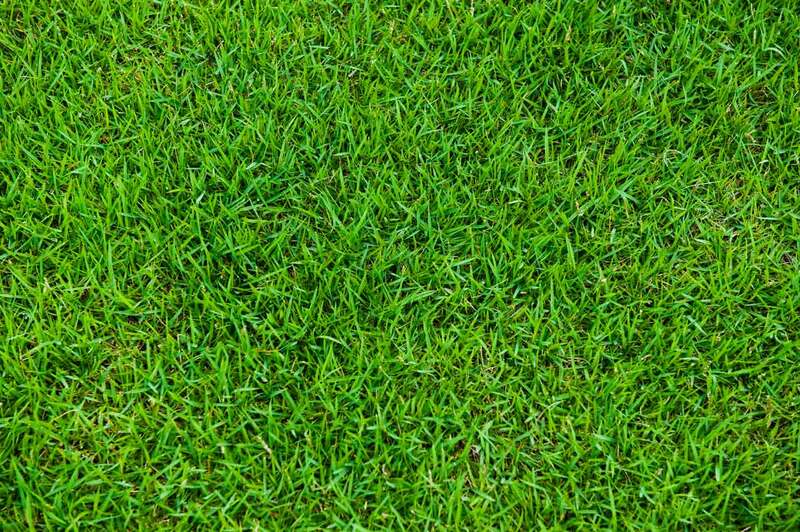 Wheatbelt is a fantastic organization serving retail farm and home stores for nearly sixty years. We are excited to be exhibiting at this year’s Fall Show. The original heavy-duty dry film graphite lubricant engineered to reduce sliding friction between surfaces. 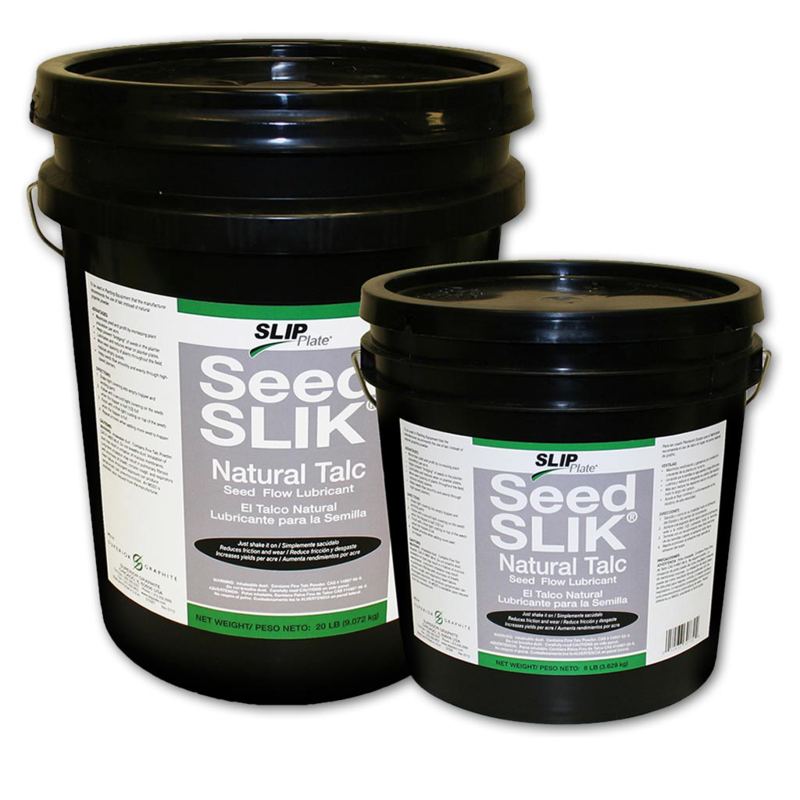 Seed SLIK® has a new look! Now in a more rugged, reusable container sealed to keep product dry and easily ready for use. 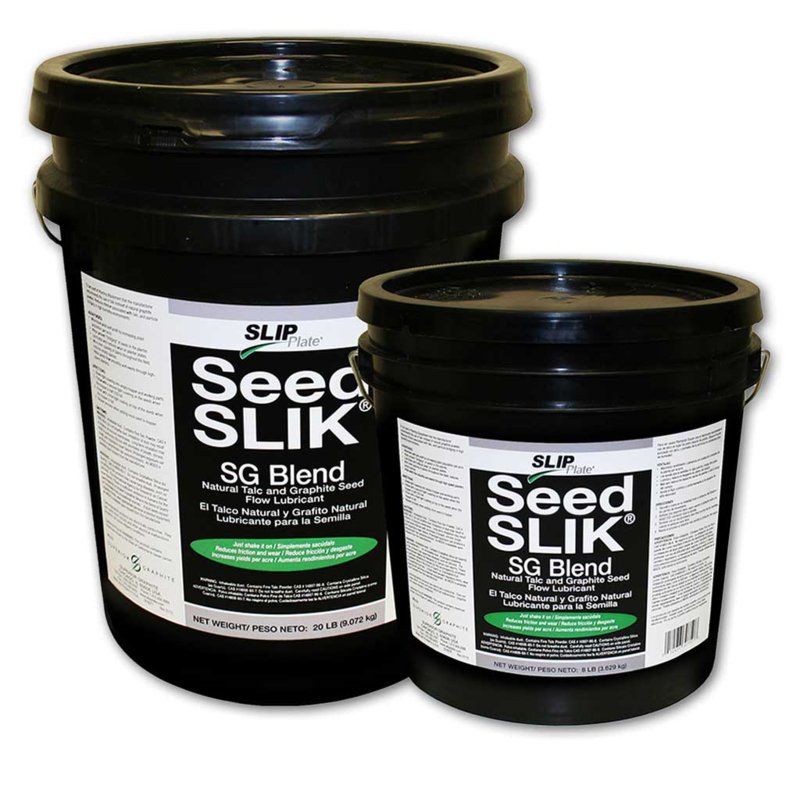 Our Seed SLIK® products are specialty made to lubricate and allow seeds to easily flow through planter plates to prevent seed bridging and damage, while also increasing yields. 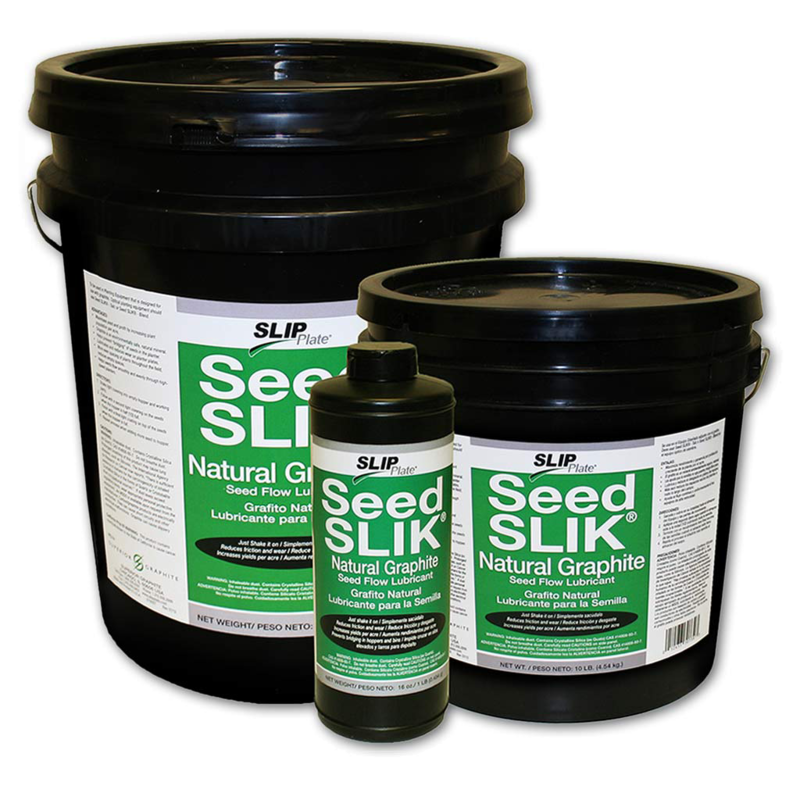 Seed SLIK® is available in these convenient sizes!